Hi! I’m Missy. Welcome to my blog! Welcome to my blog! 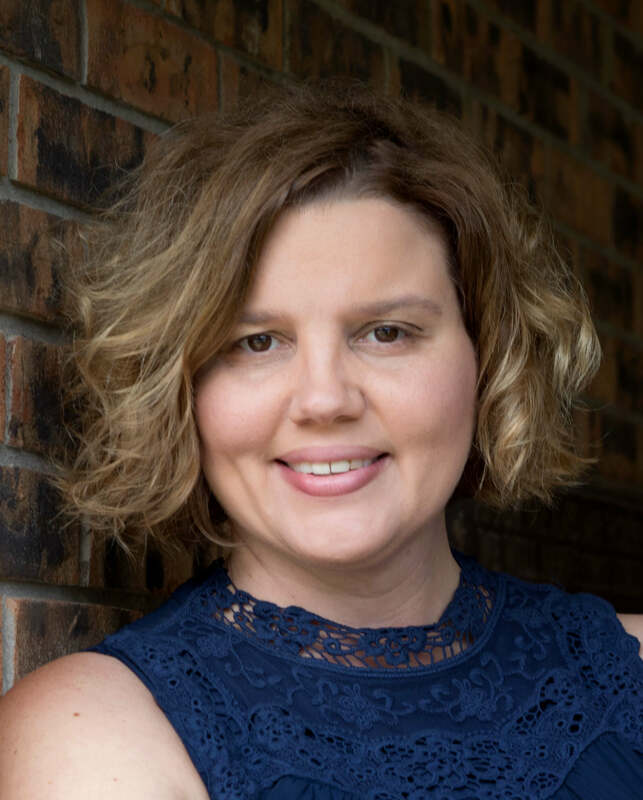 My name is Missy and I am a Child of the King, wife to Craig, mom to Grant and Connor, and dog mom to Bailey. We live in central Illinois – also known as the Land of Lincoln and where corn, beans, and orange construction cones grow! I started this blog to encourage you, sweet sisters in Christ, to step out in faith and embrace what the Lord is calling you to do! Welcome to my blog! My name is Missy and I am a Child of the King, wife to Craig, mom to Grant and Connor, and dog mom to Bailey. We live in central Illinois – also known as the Land of Lincoln and where corn, beans and orange construction cones grow! 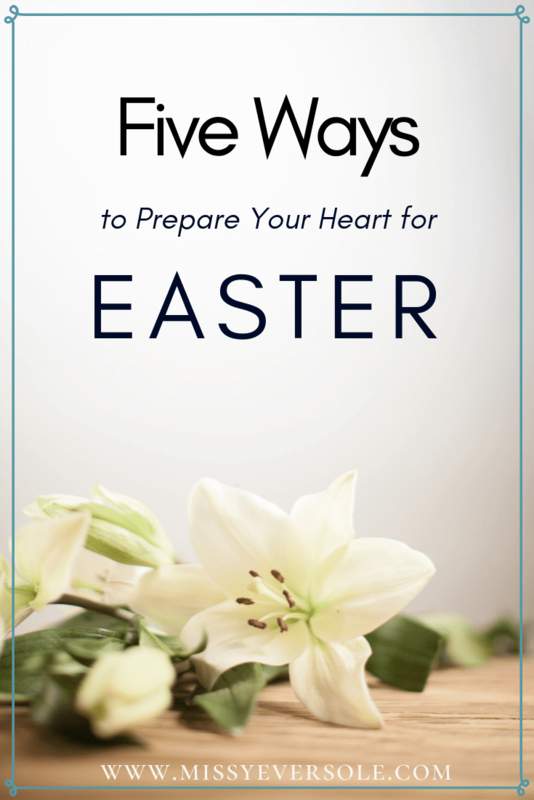 Ready to prepare your heart for Easter? Sign up now for the free download!